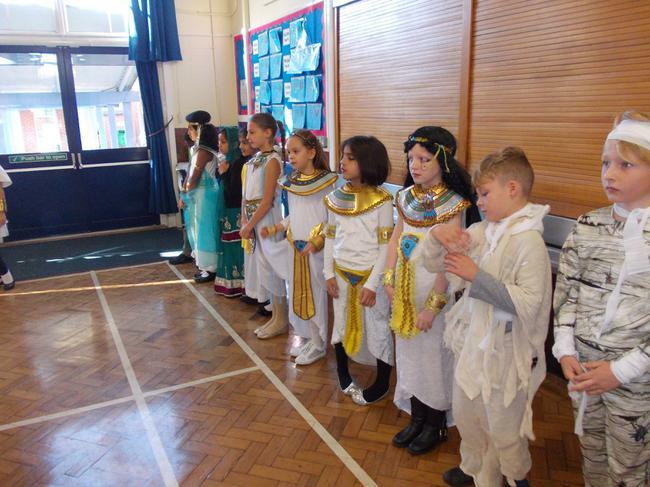 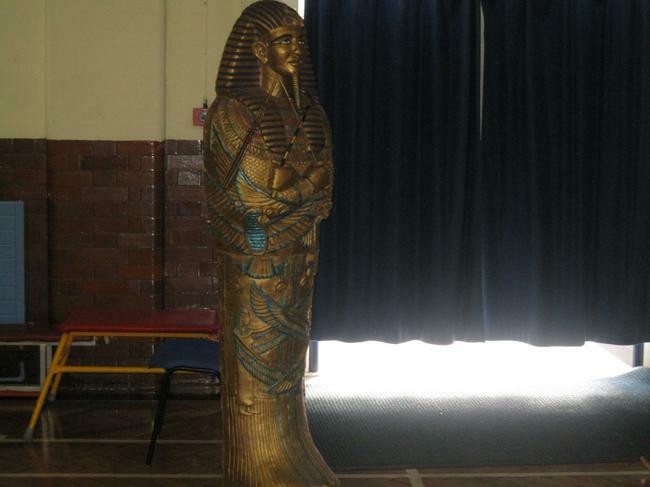 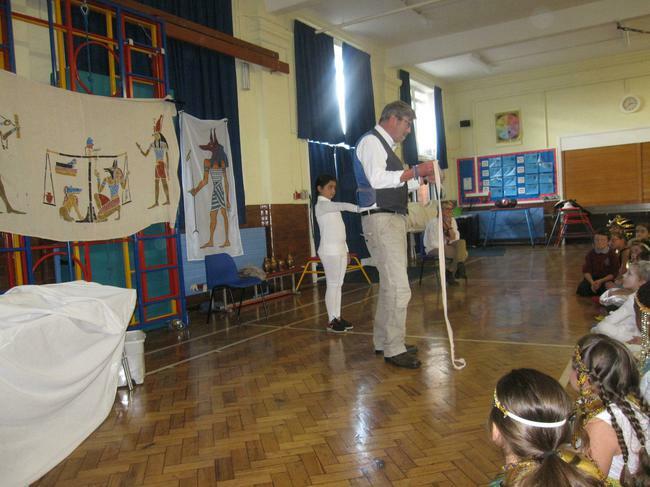 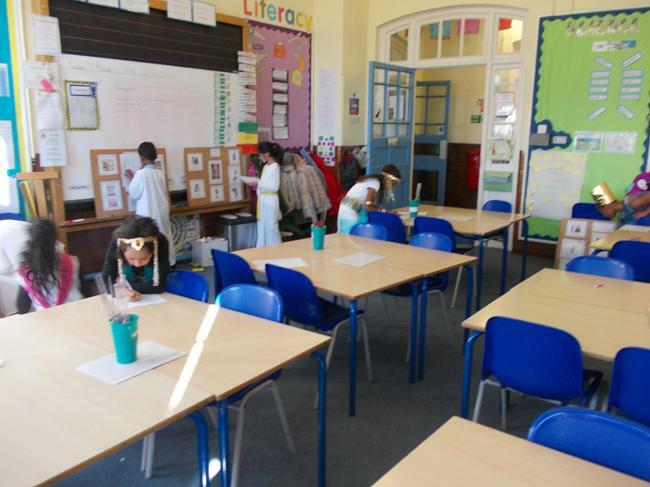 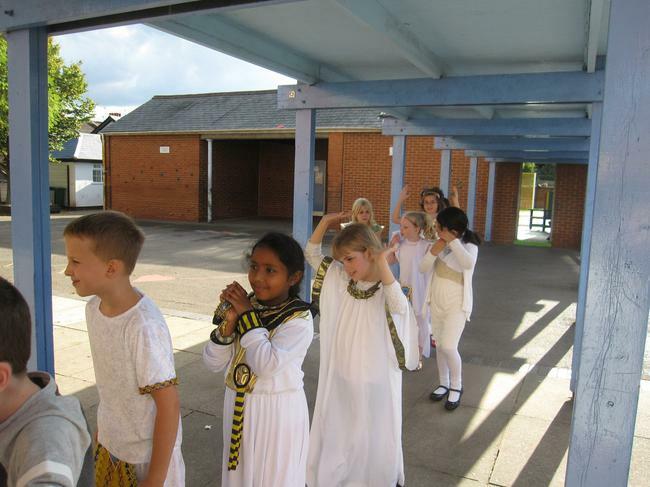 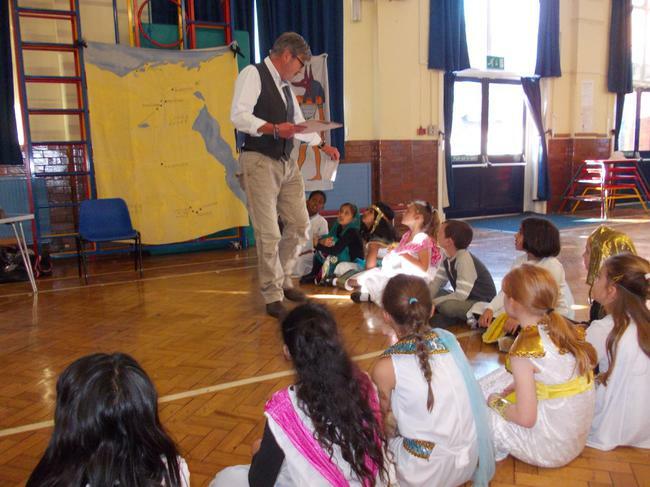 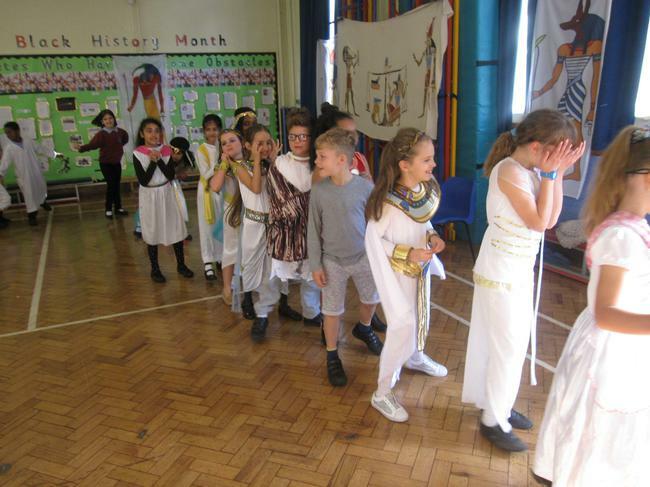 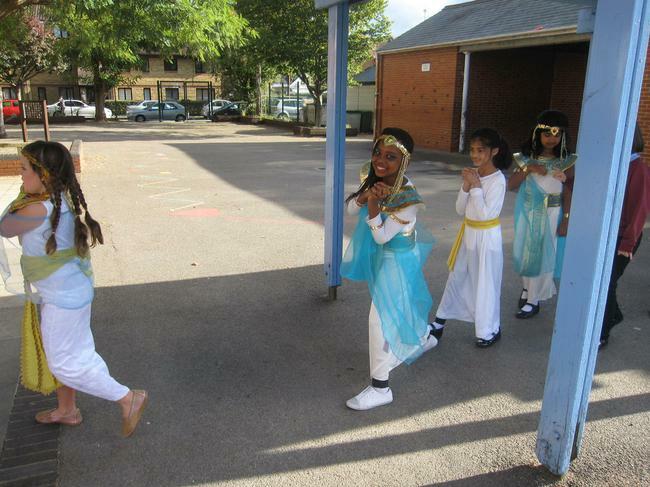 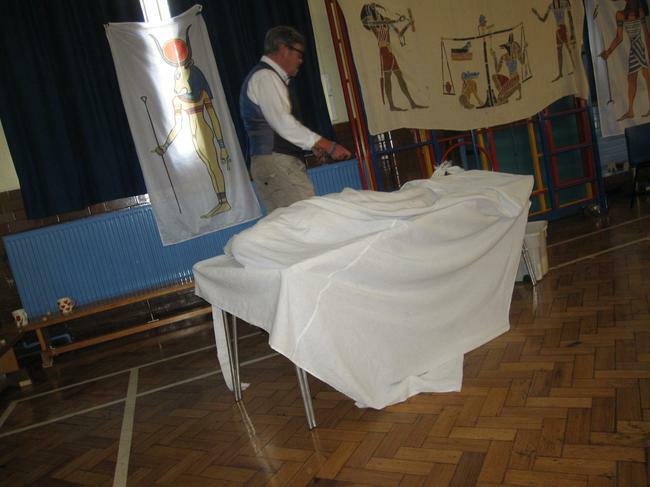 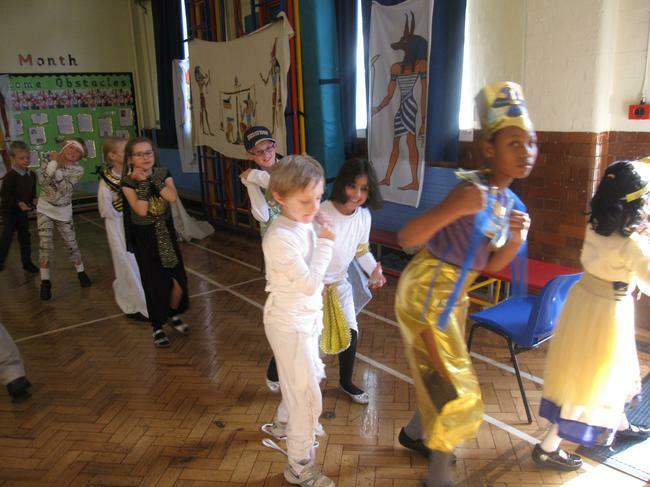 On Tuesday 11th October, Year 4 travelled back in time to Ancient Egypt for their Egyptian Day. 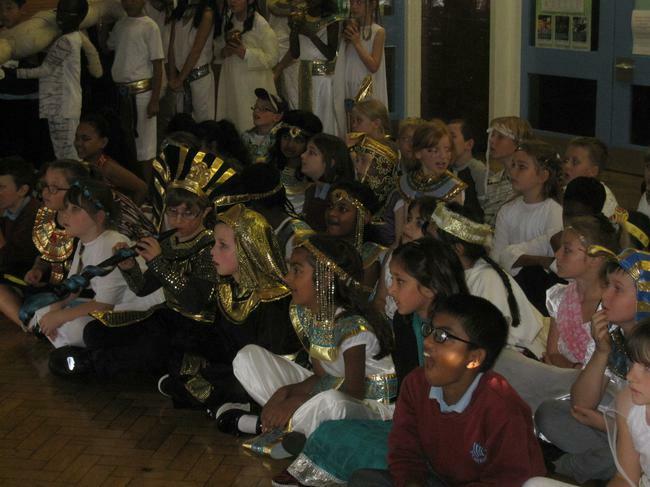 Pupils and teachers alike dressed in wonderful costumes and learned all about life in Ancient Egypt. 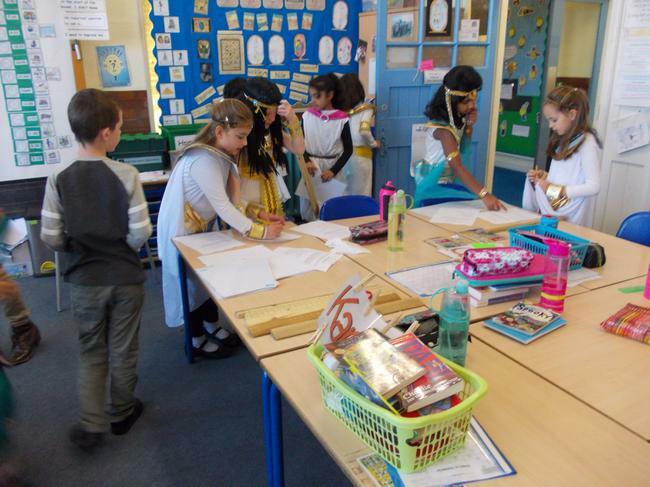 They discovered fascinating facts about the pharaohs, used Egyptian measuring techniques, and even got to handle some Egyptian artefacts. 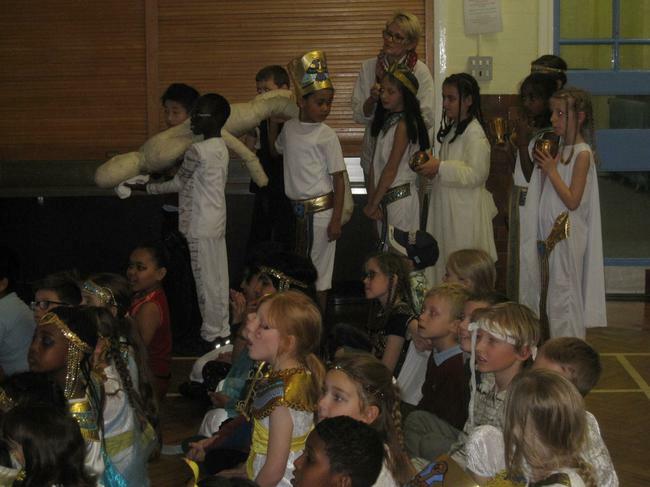 They all had a really great day.